Love her or hate her, when it comes to beauty products, everything Kylie Jenner touches turns to gold. For a vapid teenager, she has done a pretty good job of popularising some of the major cosmetic trends of the last few years, from matte overlined lips to stiletto nails. Of course, having the money to pay for the best glam squad in the US helps, so I'm always interested to know about products and techniques used by the artists that work with her. 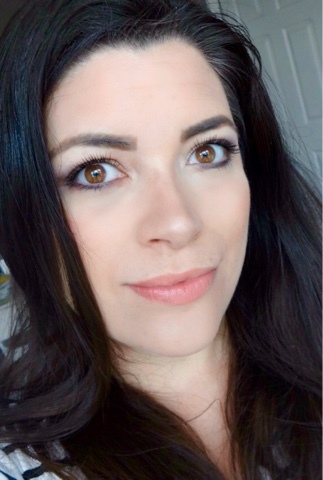 In particular, I love that flawless skin finish that seems to be a hallmark of all the sisters so when I saw Hrush Achemyan - an MUA who often works with her and has featured in her Youtube vids - raving about a foundation that can be yours for just £8?! Well, I was all over that. Mehron describe themselves as an ‘extreme beauty leader’ and their mainstay is heavy duty makeup for stage and screen. It's interesting to see them beginning to be used in the mainstream by those looking for high coverage formulas. There are 20 shades in the line, all of which have been formulated to be true to a range of skin tones with realistic finishes - no orange offerings here! They can be purchased individually or as a palette of shades for use by makeup artists. 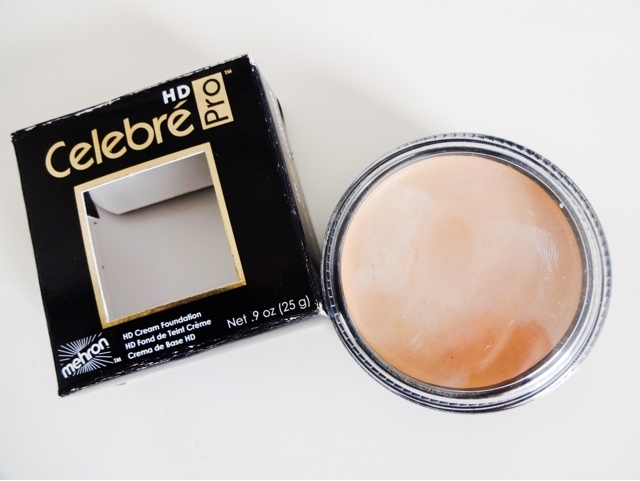 HD Pro is supposed to offer ‘satin smooth, buildable coverage with a non-greasy feel suitable for all skin types.’ The product was developed to work with the HD shooting process for film and TV work and it's certainly got the professional credentials. And you can get hold of it online for £8-12, which is incredible for a technical product like this. But would it look any good in real life or would it be too heavy to look real? Ok, so the packaging is more function over form. It comes in a little black plastic pot with a clear lid that screws on. This means it's hardly the height of luxury, but it is very practical to take away with you- lightweight, compact and shatter-proof. It's nothing to write home about, but it does the job and it's not hideous or anything, just a bit plain Jane. So although the foundation is a cream formulation it doesn't feel heavy at all on the skin. 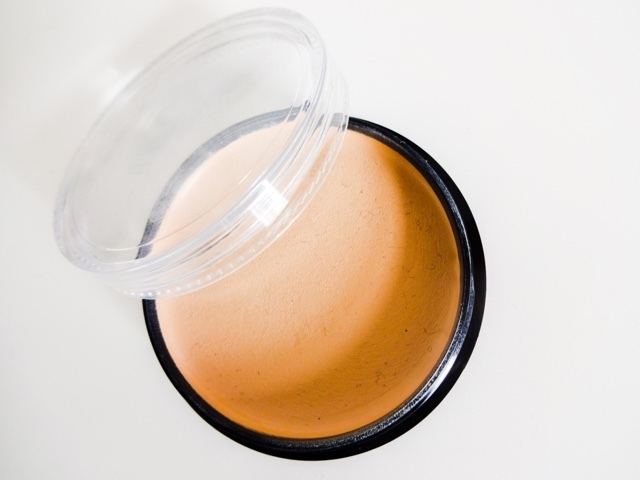 The formula is very lightweight and it really doesn't feel like your skin is being smothered which was what I half suspected might be the case with a stage foundation. Coverage is smooth and creamy and although it's quite serious in terms of getting rid of any imperfections, I'm really impressed that there is no cakey, mask-like effect on the skin. It's not quite ‘your skin but better’ but it's close, and much more subtle than I would expect from a high coverage formula. I can see exactly why the pros would favour it for red carpets and photo shoots. 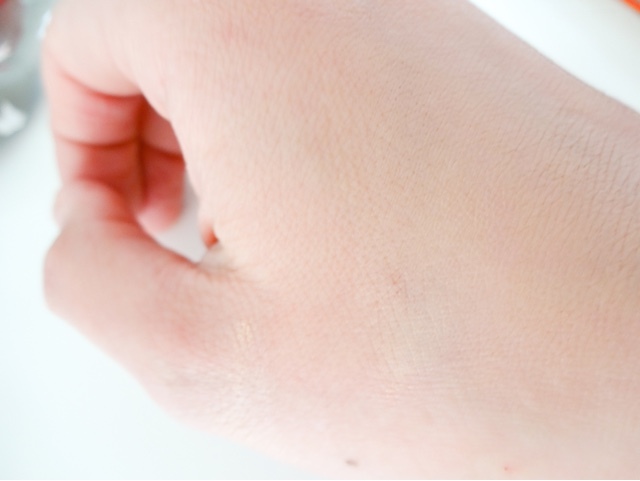 The formula is oil free and fragrance free so it shouldn't upset the skin too much. 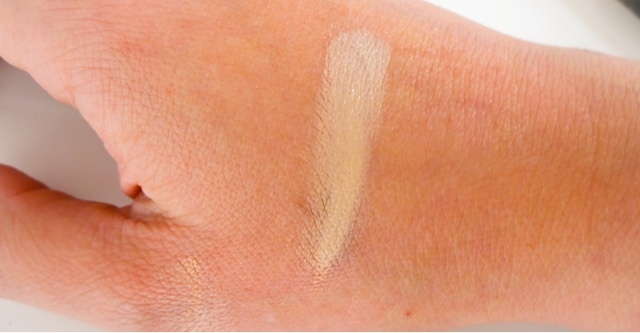 Once buffed in, you're looking at a smooth, high coverage finish that is matte without being completely flat and dull. There is a little dimensionality, but equally this will block out all discolouration, uneven pigment and freckles etc. Having applied it with both a brush and a BeautyBlender, I can say that the best results for every day definitely come with a sponge. This makes it look a lot better blended into the skin and gives a superior finish, although its so easy to swipe on with a brush as well and that achieves a thicker finish for those who want one- its also super easy to build up in areas that need more coverage. This isn't the longest lasting formula Ive ever tried and it definitely required topping up through the day, especially on the t-zone where the finish became quite oily. But equally, its not a blink and you'll miss it formula either, and for an evening out or a day at work its great. Paired with a primer and a setting powder, its a lot more durable as well. To me, this is more likely to be a foundation I use for an event than for every day, but its nice on the skin and the finish is pretty flawless. Equally, some days you just need a bit more coverage, so this is a good one to have around to reach for then. 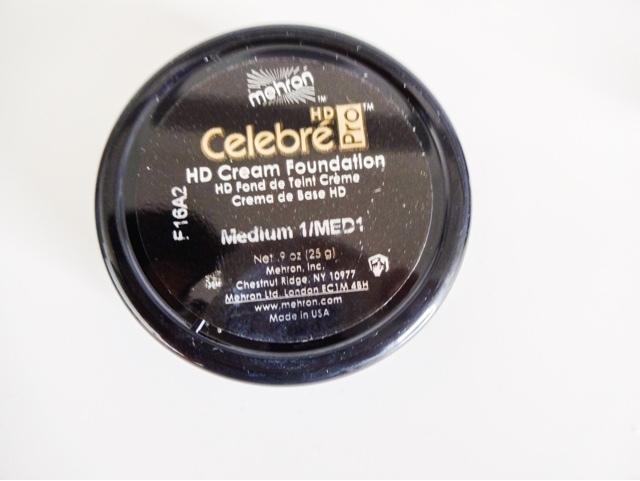 Mehron Celebre Pro HD is a pretty awesome foundation. It performs nicely and for those who love their full coverage formulas, this will go down a storm. The finish is great for creating that flawless, red carpet look that plays so well in pictures, but equally doesn't look too over the top in real life. When applied carefully, this looks like a dream but its also easy to be too heavy handed with it, so I would advise caution and a really good blending to get the most out of it. A very little amount goes a long way, so this small pot would last well. For such a high performance product, the price is insanely good although getting hold of it can be a little bit of a challenge - as most stockists are trade websites supplying commercial make-up artists, they tend to take bulk orders or have stupidly high shipping costs, although you can track it down with a little patience. I would definitely repurchase this and although it isnt my holy grail, its a great product to have in your makeup wardrobe.